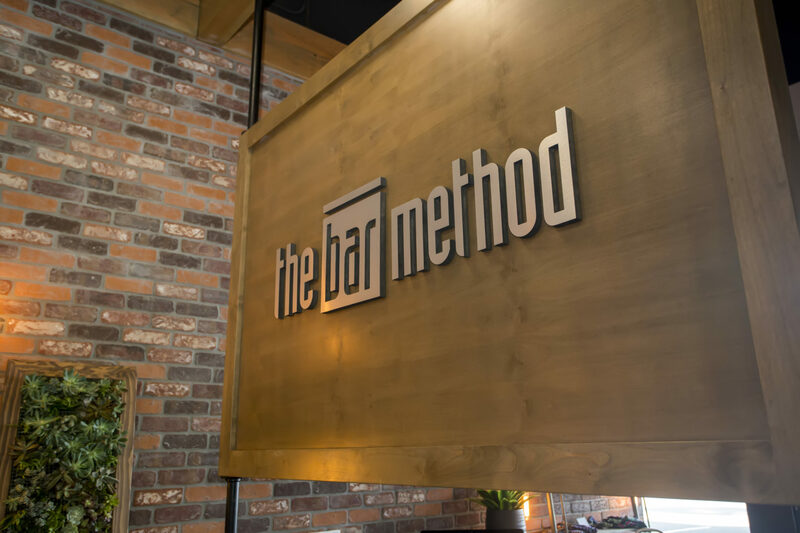 The Bar Method Clovis is a boutique fitness studio offering barre classes for students of all levels. The signature method uses your own body weight, the ballet barre and a few props to create a transformative workout that results in long, lean sculpted muscles. Not only does it reshape your entire body, but it allows you to channel your inner strength and leave class feeling strong, confident and poised. Highly-trained instructors customize the exercises to ensure they are safe and effective for any age and every body, including modifications for pregnant women and students with injuries. Our staff and community are here to support you from the moment you walk through the door. 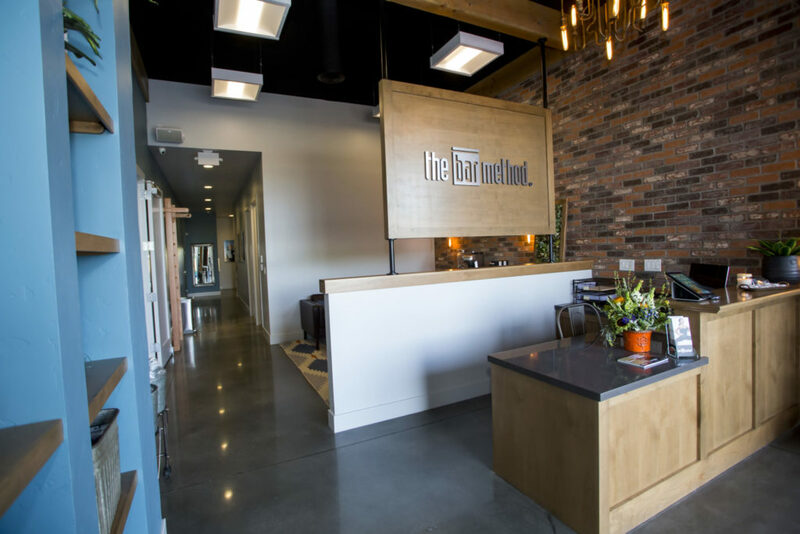 In May 2016, The Bar Method Clovis opened as the second Central Valley Bar Method studio! 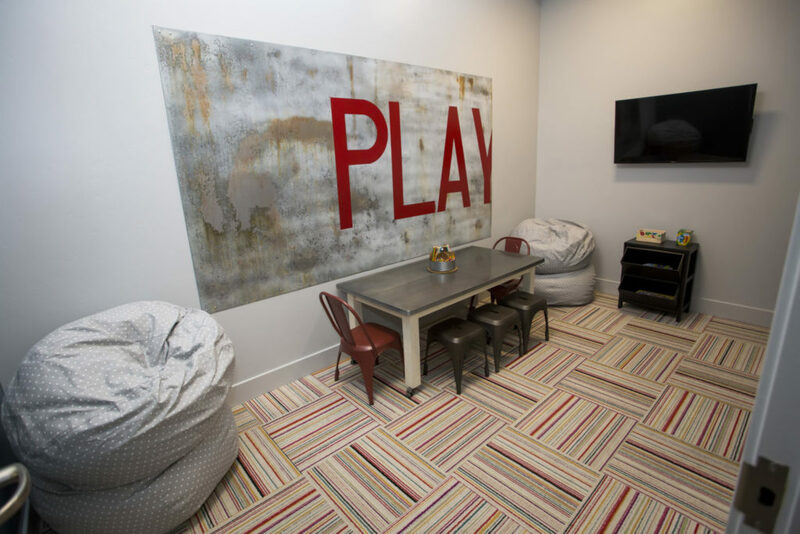 The Clovis studio is known for its cool, chic, industrial environment with beautiful natural wood grain and gray quartz counters. And have you seen those succulents? Clients are often seen relaxing, visiting, and drinking orange-infused water in the lounge after recovering from their challenging workout. If you cannot attend class, cancel your class online, on The Bar Method app, or call the studio to avoid being charged for a no-show. All classes prior to 0700 am request cancellation 12 hours in advance. Classes after 0700 require a 1 hour cancellation hour. Please wear exercise pants that cover the knees (or wear compression/bike shorts under above-knee shorts), a top that mostly covers the midriff, and socks that cover the entire foot. We provide towels without charge. Hand towels are available inside the locker rooms. Please leave your towel in the hamper on your way out. It is strongly encouraged that all pregnant clients take at least one pre-natal class online before taking a standard class. We also recommend that pregnant clients avoid Level 2 and Bar Move classes. Childcare availability varies from class to class. Please see the schedule for current times. All prices and packages are available to purchase online or in studio. Club Bar members are allowed to freeze their memberships for $10 initial charge and then $1.00 per everyday thereafter up to 3 months to ensure your discounted club bar membership upon return. There are only two 6 week freezes allowed per year unless medically indicated.